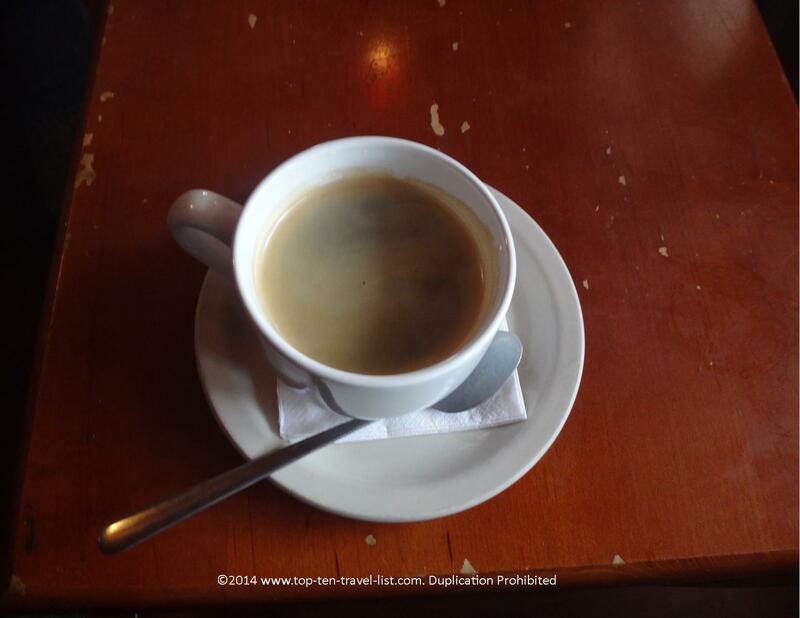 5 Must-Try Coffee Shops in the Tampa Bay Area - Page 2 of 5 - Top Ten Travel Blog | Our experiences traveling throughout the US. 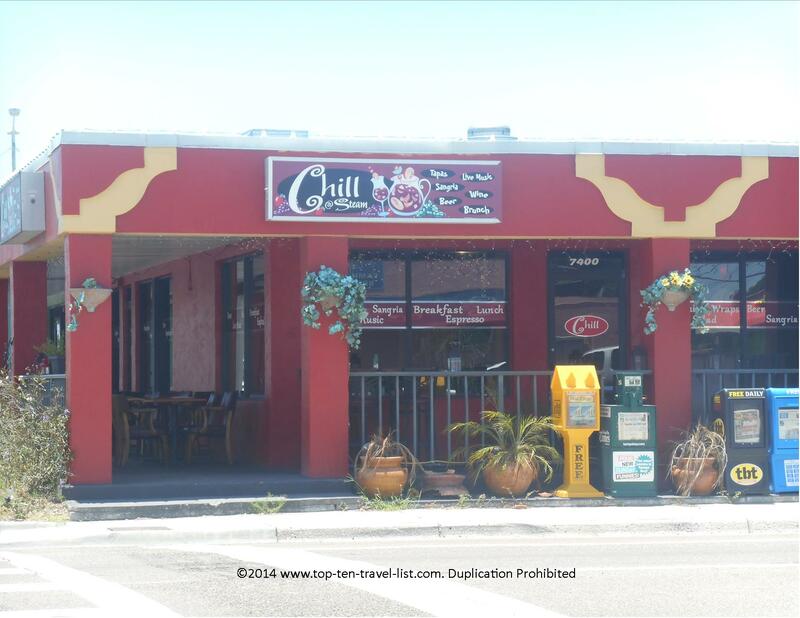 Chill is one of my favorite places to grab a healthy breakfast and a delicious espresso drink before hitting the beaches or beautiful nature preserves in the St. Petersburg area. 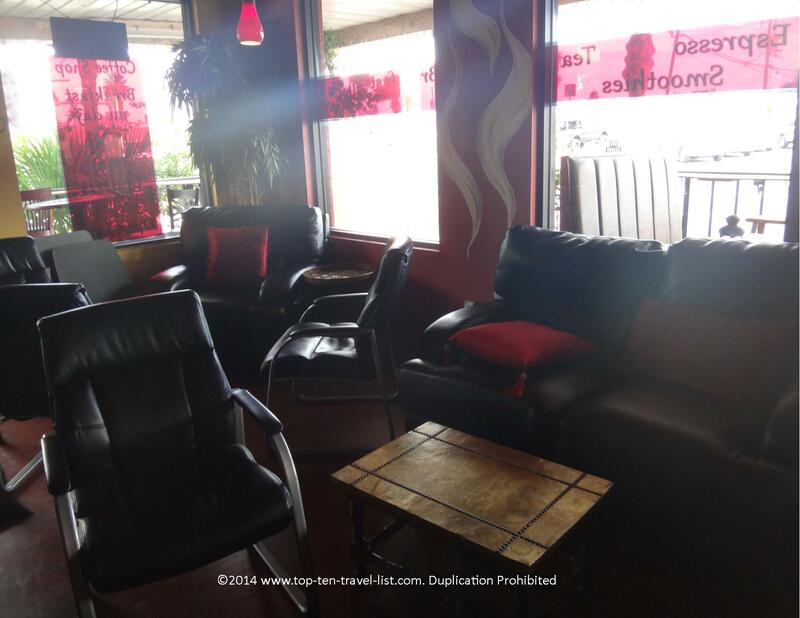 The relaxed ambiance, diverse menu of healthy offerings, and prime location just a short drive from the beaches make it an easy pick when planning a great coffee shop before your day out in the sun. Love the cozy, relaxed setting here! 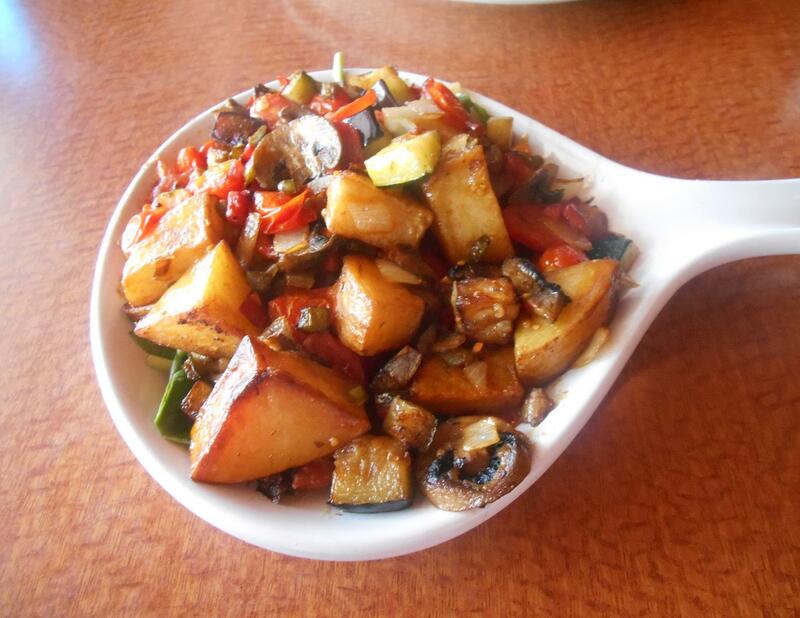 Asides from fantastic espresso drinks (Chill serves a delicious house blend from local roaster Kahwa), Chills offers a tasty breakfast menu with a bit of something for everyone including vegans (try the vegan hash!) and those following a gluten-free diet (GF waffles and muffins are available!). The mocha, using high quality Monin chocolate, is amazing – definitely the must try here! 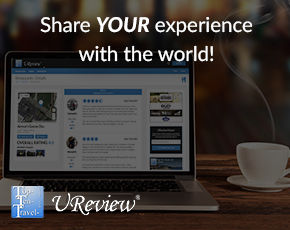 After breakfast, check out all the unique boutique shops on Corey Avenue. 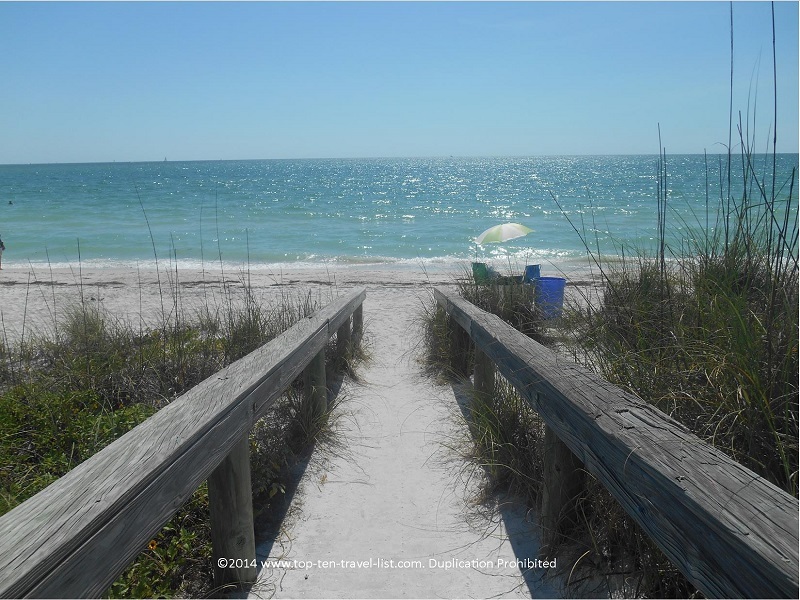 There always seems to be something going on here – sidewalk sales, farmers market, and art fair, and so on…In terms of nearby beaches, I recommend Pass-a-Grille, a relaxing choice as opposed to the more trendy, tourist St. Pete Beach and nearby Clearwater. Gorgeous Pass-a-Grille is my favorite quieter alternative to the very busy St. Pete & Clearwater beaches!